When you need to buy a car and your credit is less than perfect, you still have options. Even if the major banks won’t offer you a loan, you can still get credit. Even people with serious negative information on their credit file can find a car loan through alternative lenders. If you have late or missed payments, collections or even a consumer proposal or bankruptcy on your credit profile you may still be able to get a loan and buy a car. Private lenders, finance companies, and credit unions offer additional products suitable for people with bad credit who need to buy a car. Often times you can find a loan that rivals or surpasses what the banks offer and when you pay your payments as agreed, you’ll also improve your credit. 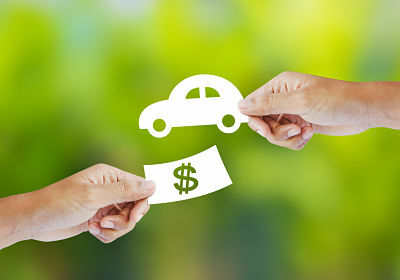 Several types of car loans exist; unsecured and secured. An unsecured car loan does not use the vehicle as collateral to protect the lender. 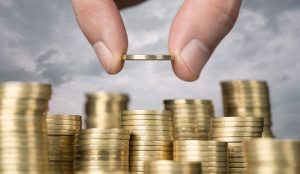 Consequently, it increases the lender’s risk. This often means that you’ll pay a higher interest rate and lenders may offer you a smaller loan amount too. You may also need a large down payment to qualify. These loans are not as common as secured bad credit loans. Creditors with a steady job can unusually find a secured car loan. These “sub-prime” loans cater to those with less than pristine credit. Lenders offer a variety of loans, some with terms as long as 8 years. Lenders also offer diverse repayment options so you can find a loan payment to suit your budget. You can rebuild your credit and buy the car you need. Secured car loans offer lower interest rates compared to unsecured loans too. The vehicle is collateral so it guarantees repayment. Lenders also offer larger loan amounts and low or no down payment. Many online lenders also offer a simple application process and high approval rates. Once you complete your application they typically let you know whether they’ve approved your loan within 24 hours. Loans usually have a fixed interest rate and payment throughout the repayment term. Non-traditional lenders can often fill the lending gap that so many creditors face when they do not meet a major bank’s criteria. They also access many products, unlike banks who only offer their own products. If you’re looking for a loan, you can compare lenders here to find suitable products. Once approved, you receive your money quickly so you can buy the car you want. 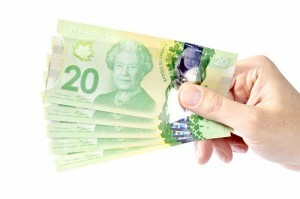 Creditors with a steady income can also apply for a payday loan. You will need to provide personal ID, proof of an active bank account and a pay stub showing you have a legitimate, steady source of income. Lenders do not run a credit check, and the review process is usually quick. They’ll transfer the funds into your account quickly, but they aren’t usually the best option for buying a car. 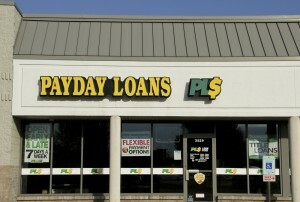 Payday loans typically have very high interest rates. Most lenders only offer payday loans under $1,500 anyway, so they’re only suitable for a very inexpensive car. Generally, only use payday loans when you’re temporarily strapped for cash, not for a large debt. Many online lenders exist, but they’re not all reputable or competitive. Use a directory of credible and trusted alternative lenders to compare rates. You’ll spend less time looking for what you need and you’ll avoid scams and loan sharks who make their living by gouging people for their hard-earned money. The application takes 2 minutes and they do the work so you find the ideal product without the hassle.